Seminarians in this four-year college program reside in two buildings, the Borromeo House (former rectory) and Hennessey House (former convent). Both buildings are in need of general updating (HVAC, new windows, etc. ), as well as the creation of a new kitchen, dining room, and chapel space where up to 24 seminarians and 3 resident priests can cook, eat, and pray in common. The Lord's Diner provides a meal seven days a week, 365 days a year, from two locations and three mobile food trucks in Wichita as well as a location in Pittsburg. The Diocese of Wichita is blessed in our large number of seminarians, whose education we fully fund. Will you help provide education for our future priests?  Inspired by God's love, Catholic Charities, Inc. – Diocese of Wichita alleviates poverty and builds strong families in the Diocese of Wichita. Established in 1943, Catholic Charities stabilizes families in crisis, and strengthens them for life in fourteen programs and projects that address hunger, homelessness and domestic violence and that provide assistance to couples and families, adults with disabilities, and seniors. Your gifts will pay the cost associated with the promotion of the canonization of Father Emil Kapaun. The mission of the Holy Family Special Needs Foundation is to foster the human, intellectual and spiritual growth of individuals with disabilities through education, activities, and services which help them to be active disciples of Jesus Christ in the Diocese of Wichita. Kapaun Mt. Carmel Catholic High School, a four year co-educational high school serving students on the east side of Wichita, is dedicated to the education and formation of the total person in the image of Jesus Christ. Our mission at Bishop Carroll Catholic High School is to assist parents in forming Disciples of Christ who enrich the culture as stewards of God's gifts. 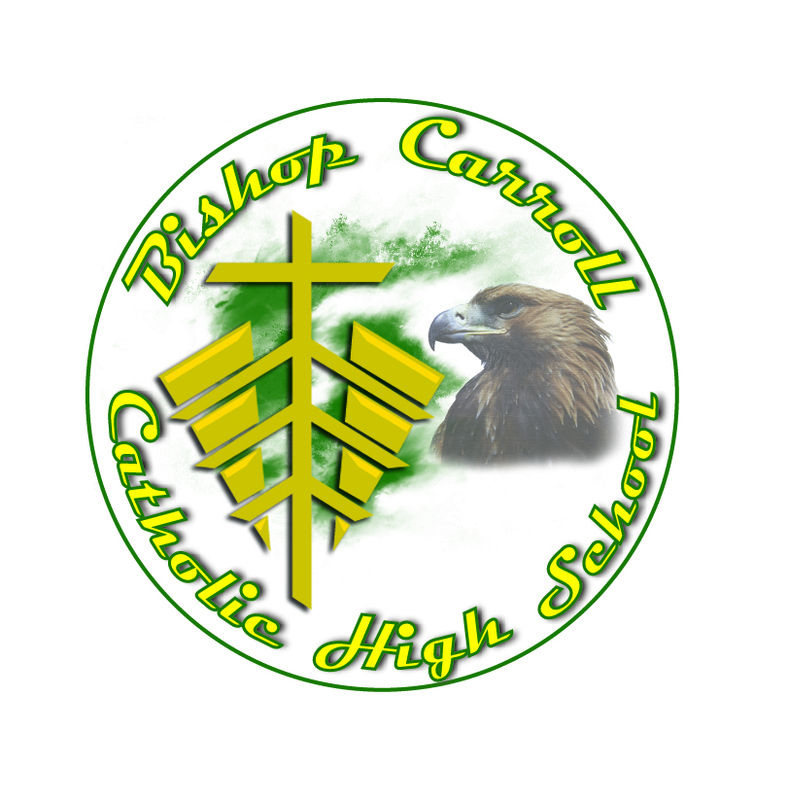 Bishop Carroll is a four-year co-educational Catholic secondary school located on the west side of Wichita, with an enrollment of 1,165 students. Trinity is a Jr/Sr High School that serves parishes in the Hutchinson area. Administered by Our Lady of Lourdes Catholic Church in Pittsburg, the St. Mary's Colgan school system includes a PreK - 6th elementary school, 7th - 8th junior high school, and 9th - 12th high school.